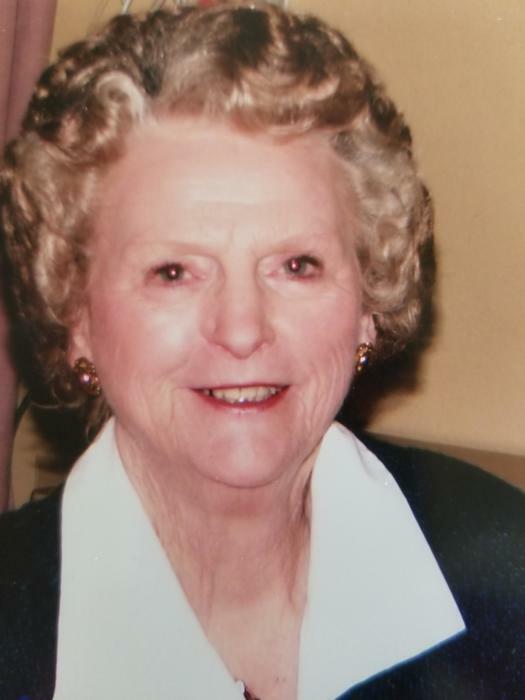 Sue "Mamaw" Burger Cobb age 91 of Niota, passed away Monday, April 8, 2019 at her residence. A native and lifelong resident of McMinn County, she was the daughter of the late Pearly A. and Ann Buckner Burger. She was a member of Union McMinn Baptist church and was a member of First Baptist Church of Niota for 55 years. She was also a 55 year member of Beta Sigma Phi Sororiety serving twice as president. She was awarded Girl of the Year and Silver Circle Award and was a member of the Niota Red Hat Society and a former member of Niota Lions Club. She was a 55 year member of Sunday School at First Baptist Church of Niota. A member of W.O.W. Lodge of Athens and an employee of the U.T. Ag Extension Office for 38 years. She loved to read, sew and listen to southern gospel quartets. She was also a big UT football fan and she was Miss Athens in 1945. Sister-in-law Joy Burger of Greenville, S.C.
Memorial service will be 6:00 pm Thursday, April 11, 2019 in the chapel of Laycock-Hobbs Funeral Home with the Rev. Doug Alexander officiating. The family will receive friends from 4-6 pm before the service. In lieu of flowers memorial contributions may be sent to Union McMinn Baptist Church P.O. Box 269 Niota TN 37826.